Providing the perfect BlackBerry Experience. 2.44 inches bright TFT Display. 512 MB ROM, 512 MB RAM. BlackBerry Curve 9360 smartphone is super easy to slide in your pocket and feels ?just right? in your hand. Plus, with an array of color options and a ton of accessories, you can really make Curve 9360 your own. 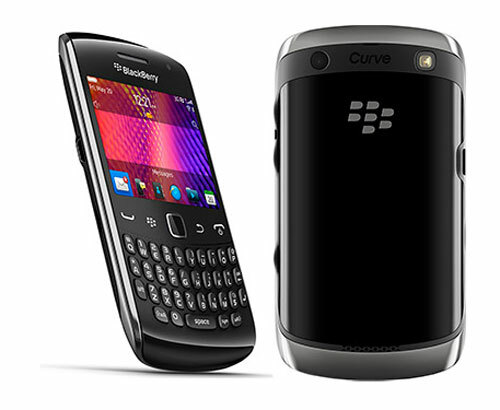 The BlackBerry Curve 9360’s design is sharper than a Savile Row suit and its Qwerty keyboard is better than ever. If you want to have a raw BB experience, this offers an affordable entry into the BlackBerry brigade. A stunningly handsome design, and various social networking features make it a lovely gadget to spend money on. Curved with style, It surely is what, you’ve always dreamt for. The powerful 5 MP Camera, provided with various features , enables you to take adorable photographs whenever you want. You can easily type a message or an E-mail through a fantastically built Stellar QWERTY keyboard with clicky keys, which makes typing a fun and quick thing to do. Stay closer to what really matters on the BlackBerry Curve 9360. The best-in-class QWERTY keyboard makes messaging effortless. Make sure your BBM friends never miss out on the fun. 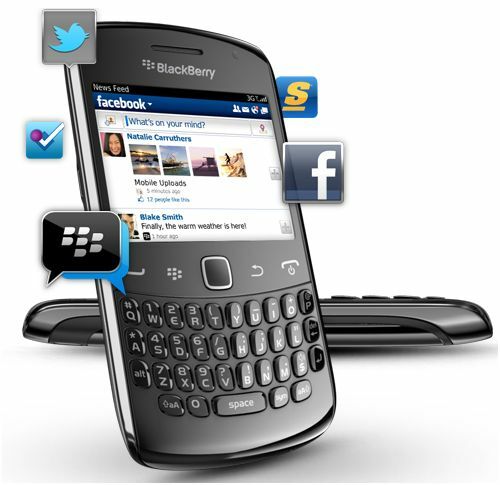 With BBM-connected apps on BlackBerry Curve 9360, you can invite them to download that app you just can’t get enough of or start chatting without leaving the app. Social apps Get social from the get-go smartphone. Facebook, Twitter and social feeds are all included so you can easily connect with your social networks right out of the box. Email and IM Never waste a moment wondering if you’ve just received an email or IM. With BlackBerry Curve 9360 ability to send and receive messages instantly, you’ll always know what’s happening.The easy-to-use next generation BlackBerry OS delivers the smoothest and fastest BlackBerry Curve 9360 experience to date. It also comes with new, pre-installed apps and services like Social Feeds and BlackBerry Protect. Experience the fastest BlackBerry Browser ever with seamless panning and zooming, better web-based video and gaming, and HTML video support.Discovering and exploring great apps and content is easier than ever with access to more than 100,000 apps on the BlackBerry’s own store. BlackBerry Curve’s browser provides very convenient surfing experience with its powerful features. ? ?With Near Field Communication (NFC) built right in Curve 9360, you simply tap to connect. You can link up BlackBerry Curve 9360 with other NFC-enabled devices and read smart tags to exchange data or launch an app. BlackBerry Curve 9360 is surely the device you’ll love to own, it has sufficient processing power to perform every single task. BlackBerry Messenger (BBM) is certainly one of the best tools to keep you connected to the world via your phone. 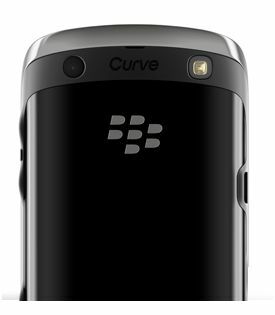 If you’re a socially active person who wishes to keep himself connected to the world with minimum burden on his pocket, then Curve 9360 is the gadget made for you.The BlackBerry Curve 9360 smartphone gives you truly the best social experience. It is designed to fit perfectly in your pocket. Intelligently designed by BlackBerry, there is no setback in this QWERTY keyboard smartphone. Overall, it’s the perfect device, enabling you to enjoy every aspect of your routine; daily tasks to games, work to entertainment, mails to messages. No matter what you’re into, BlackBerry Curve 9360 smartphones have what you need to keep up, including a powerful processor and super fast browser, giving you the best of everything.